Number 1: Make water, plain tea or black coffee your default drink. 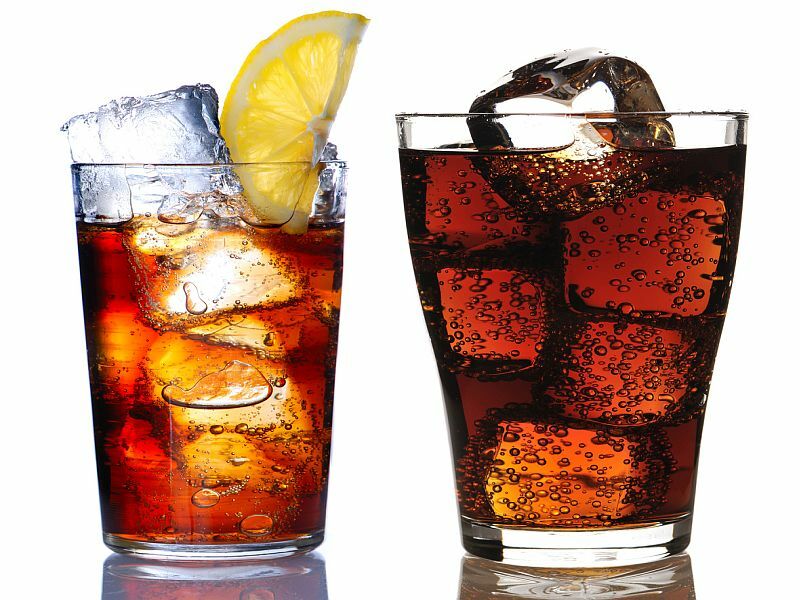 Even diet sodas aren't good for your health, so avoid them. Instead, add a splash of fruit juice to a glass of sparkling water and top it off with a lemon, lime, cucumber or watermelon slice. Number 3: Read every label carefully. It might list calories in an 8-ounce serving, but if the bottle contains 20 ounces and you drink it all, you've consumed two and a half servings. Number 5: For beverages that you really enjoy, find ways to trim the calories. Choose coffee drinks made with nonfat -- not whole -- milk, and skip the flavored syrups and whipped cream. Number 6: If you love smoothies, order the smallest size and choose one made with nonfat yogurt or milk and real fruit -- with no added sugar.